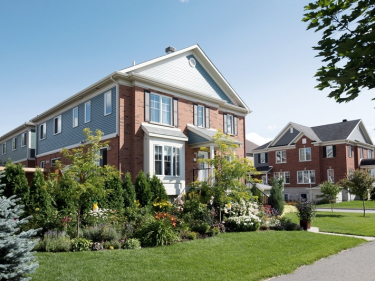 Compare all new condominiums for sale in Lanaudière. 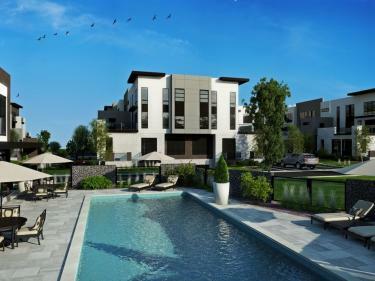 Condominium project for sale in Saint-Paul. Near many green spaces and giving easy acces to the island of Montreal. 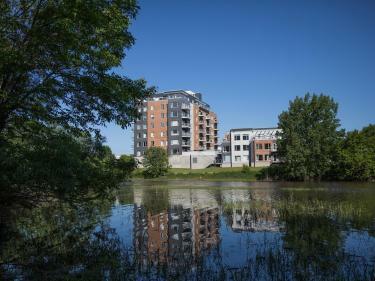 Le Faubourg de l'Étoile is a project offering 250 condominium units at the gates of Joliette.